The realm of right and wrong, Sadhguru explains, is necessary for conducting the affairs of the world, but if you are stuck in this realm and want to rule the inner kingdom, you will never get there. The poet Rumi once wrote, “Out beyond ideas of rightdoing and wrongdoing, there is a field. I’ll meet you there.” The realm of right and wrong, Sadhguru explains, is necessary for conducting the affairs of the world, but if you are stuck in this realm and want to rule the inner kingdom, you will never get there. 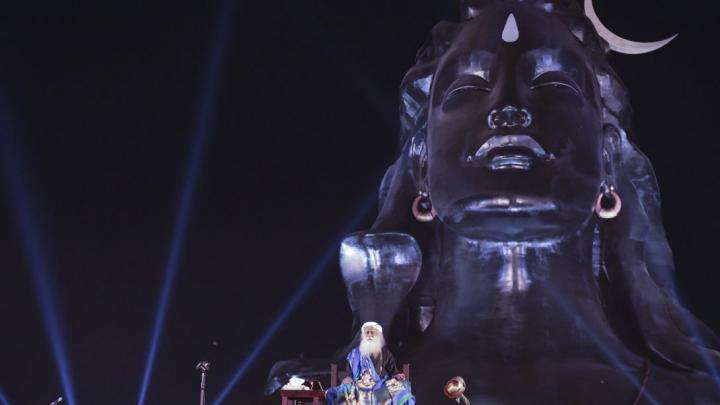 Welcome to the webstream of Mahashivratri 2017 celebrations, live from the Isha Yoga Center, India. 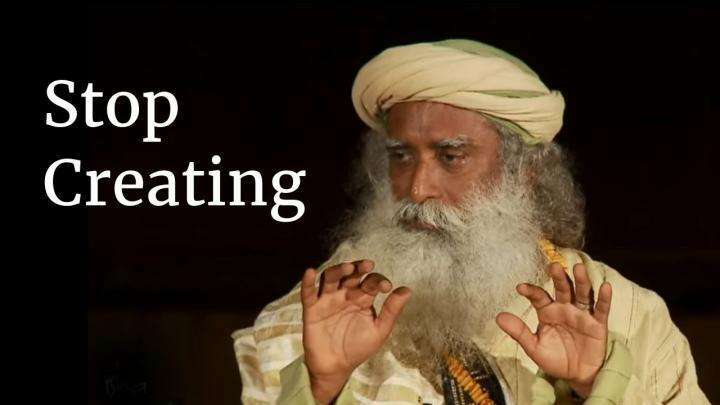 Sadhguru explains how the mind is capable of producing anything, be it pleasant or unpleasant. 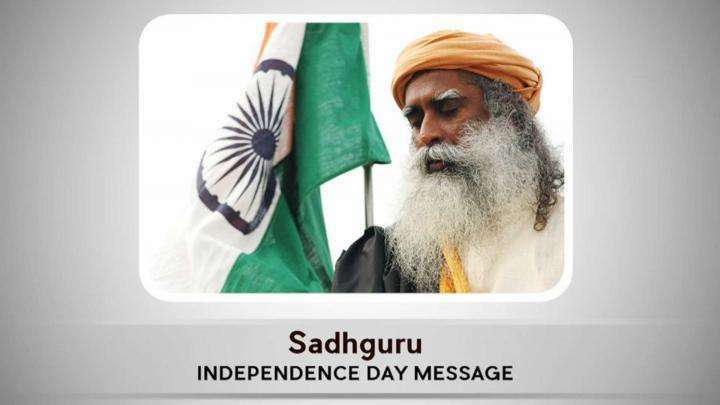 As India surges ahead, Sadhguru urges leaders and citizens to commit not just to economic wellbeing, but to the inner wellbeing of every human.